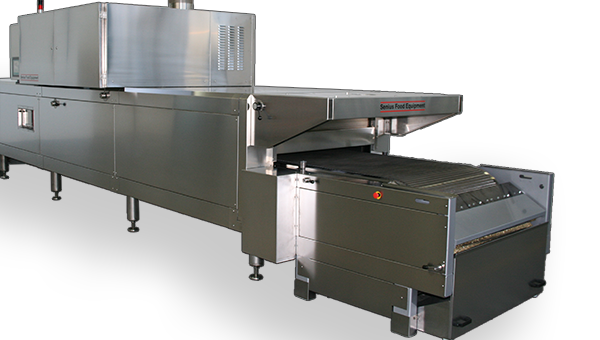 Industrial Bakery Ovens | Naegele Inc. Choosing the right oven type and size is critical. 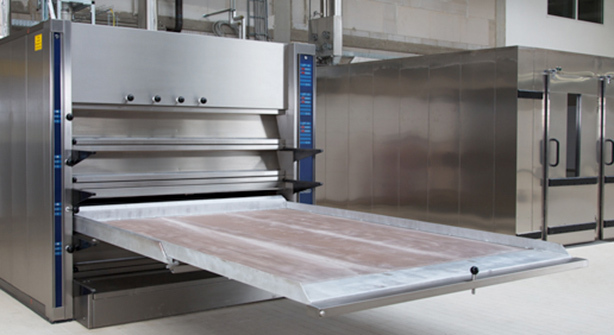 The oven is one of the most important pieces of a bakery line because its capacity (length, width, and bake time) controls the output of the rest of your bakery. 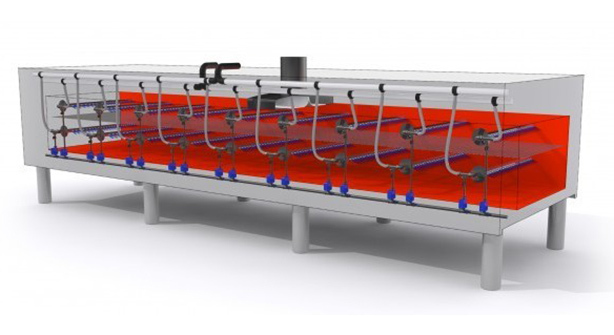 It’s also the step in your production line where your products undergo the most drastic change, from raw materials to a finished product. Important characteristics like color, taste, cell structure, texture, etc. are influenced either partly or completely by the oven. 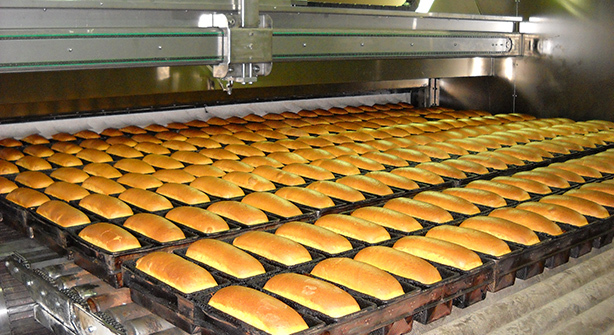 Visit the product pages below to learn more about our industrial bakery oven solutions for various applications and throughput capacities. Not sure which is right for you? Our team is here to help, contact us and we’ll be in touch.